Marissa is the NABJJF World Champion! 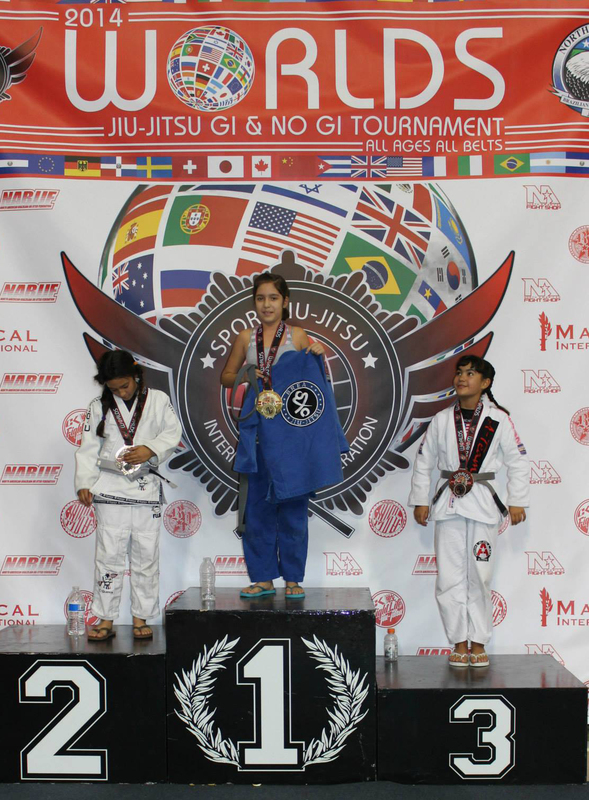 Marissa took gold at the NABJJF Kid’s World Championships this past weekend. Marissa is also takes our after school chess and music classes. She is playing in an upcoming rated chess tournament and doing the Blue Devils/Pacific Crest drum corps experience camp! Not bad!